WealthBar — How will WealthBar invest my money? 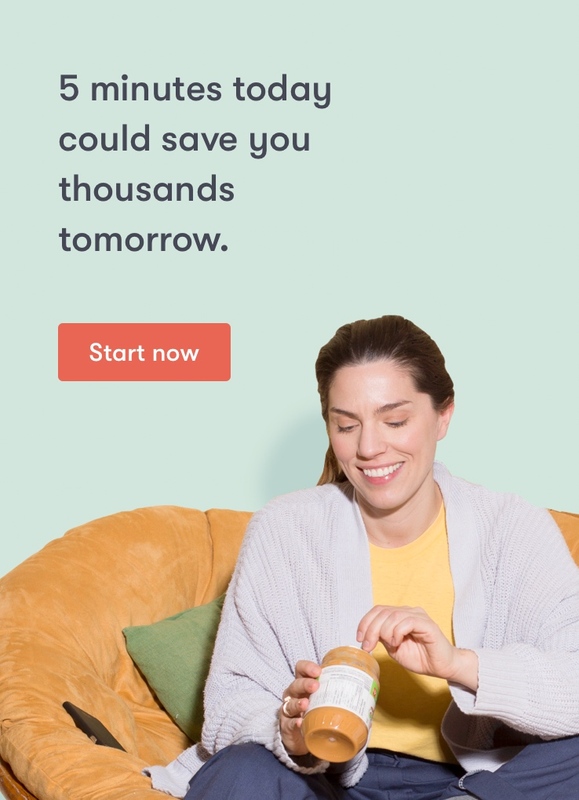 Support Home General Questions How will WealthBar invest my money? We invest using ETFs from well-known providers such as Vanguard, iShares, Horizons, BMO, and Purpose. Each asset class in our portfolio is represented by an ETF that we've carefully researched and determined to be the best choice for our portfolios. We use a number of criteria when researching the ETFs, including but not limited to price, performance, volatility, and liquidity. WealthBar's low-cost ETF portfolios offer broad diversification and are automatically rebalanced and managed for you. Instead of trying to "time" the markets, we diversify your investments to minimize volatility and maintain consistent growth over time. Your portfolio will be tailored to match your risk tolerance and we will adjust it periodically if market conditions change to ensure you are never exposed to more volatility than you're comfortable with. You can read more about our investment philosophy and check out the portfolios we offer here. If you have any questions you can ask your advisor or talk to our portfolio manager directly.